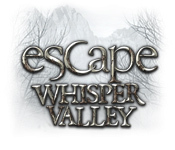 Download Escape Whisper Valley Game for PC at Windows 7 Games! A sudden rockslide has left you trapped in Whisper Valley, an abandoned mountain village. 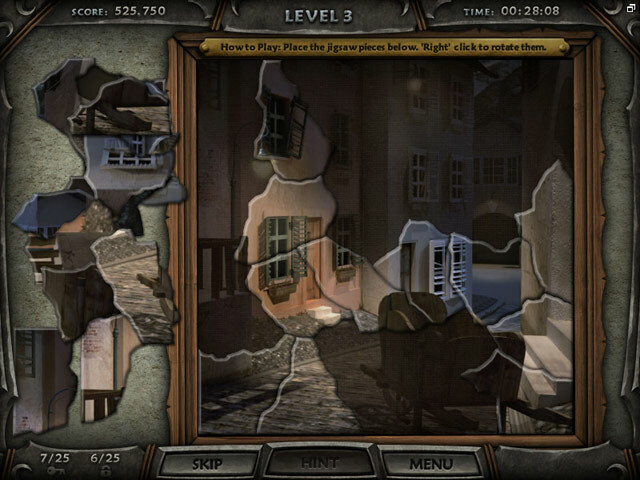 Can you piece together the clues that will lead you back home? 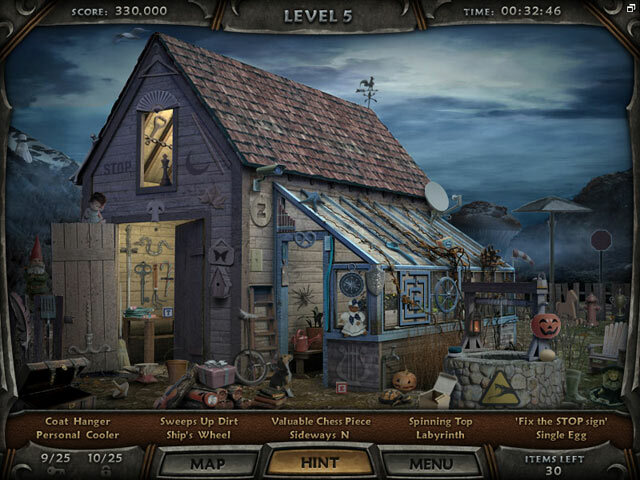 Explore intricate locations and track down Hidden Objects to Escape Whisper Valley! 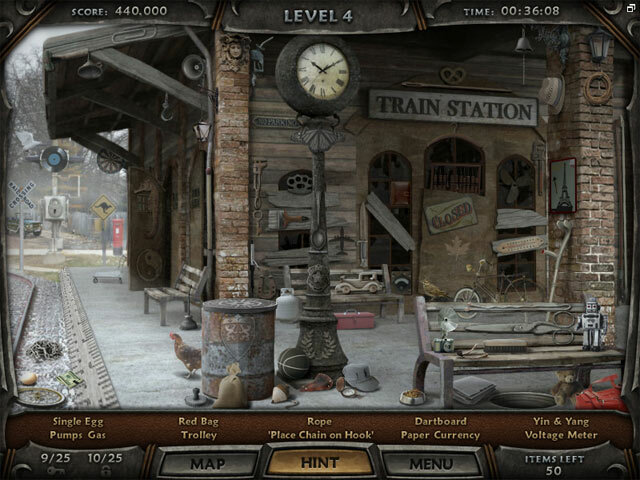 Solve puzzles and collect fragments of a map that will help you find your way home and make it past the obstacles in your way. Dive into Whisper Valley and plan your escape today!